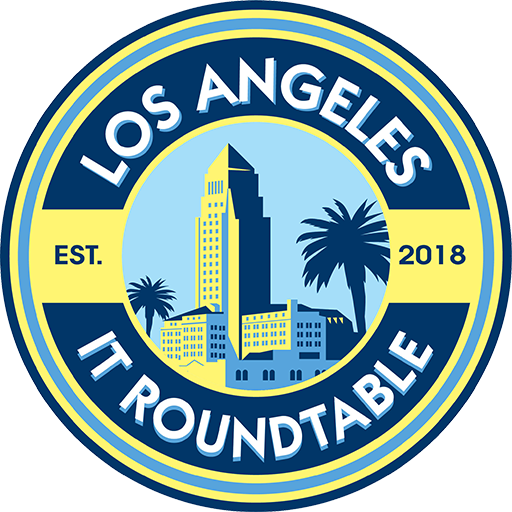 We are a business networking group of IT professionals working in the Los Angeles California region. Our exclusive membership includes executives with expertise in a wide range of IT areas. Regularly scheduled events are held on the 2nd and 4th Wednesday of every month. Please contact us for a special invitation to one of our meetings to learn about us.